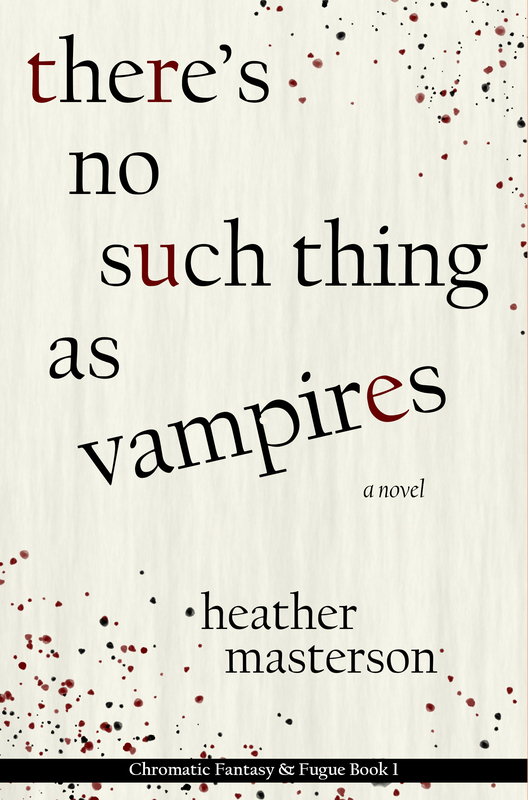 “There’s No Such Thing as Vampires is a fascinating read and a quite a literary roller coaster. The first few chapters read as a somewhat predictable fantasy story, but then it takes a hard turn into a labyrinth of mysterious events and unexpected twists. Whenever I had to put the book down, I couldn’t stop going over the details, events, and clues in my mind, trying to figure out where the story was going (I wasn’t even close, and I’m usually good at predicting those sorts of things). 1. Don’t take the first few chapters as representative. The book as a whole is much different than how it starts out. 2. This is not a book to put down and pick up again several weeks later. Be prepared to binge it; it’s best that way. “I have no idea where this is going, but I’m having a hell of a time.